Posted on Tuesday, April 24th, 2018 at 12:46 pm. Are you using the goo.gl tool to shortener your URL links for social media? Google have stated that from April, 2018 only existing users will be able to create short links on the goo.gl console. You will be able to view your analytics data and download your short link information in csv format for up to one year, until March 30, 2019, when this service will be discontinued. However, previously created links will continue to redirect to their intended destination. Example of the URL, the shortened URL and the number of link clicks on the goo.gl console. 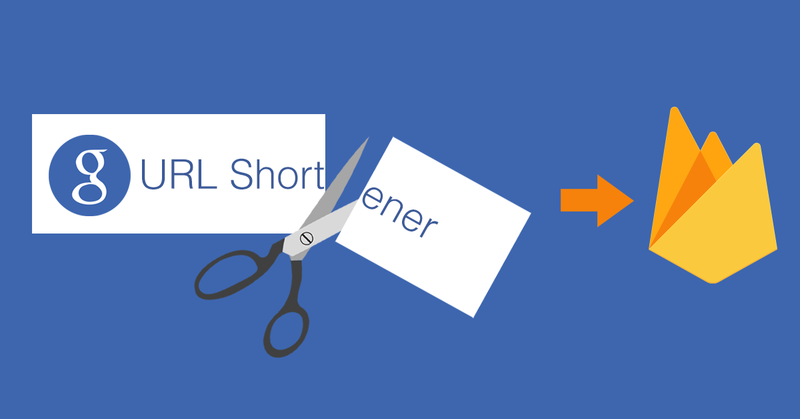 Google launched the URL Shortener in 2009 as a way to help people more easily share links and measure traffic online. Since then, many popular URL shortening services have emerged and the ways people find content on the Internet have also changed dramatically, from primarily desktop webpages to apps, mobile devices, home assistants, and more. Google is replacing this service with Firebase Dynamic Links (FDL). FDLs are smart URLs that allow you to send existing and potential users to any location within an iOS, Android or web app. From now on it would be advisable to switch to this new service or to use a different URL shortener such as Bitly as your existing shortened links will not be transferred over to Google’s new FDL.